Reel Recovery is an organization helping men in the cancer recovery process by introducing them to the healing powers of fly fishing, while providing a safe, supportive environment to explore their personal experiences of cancer with others who share their stories. 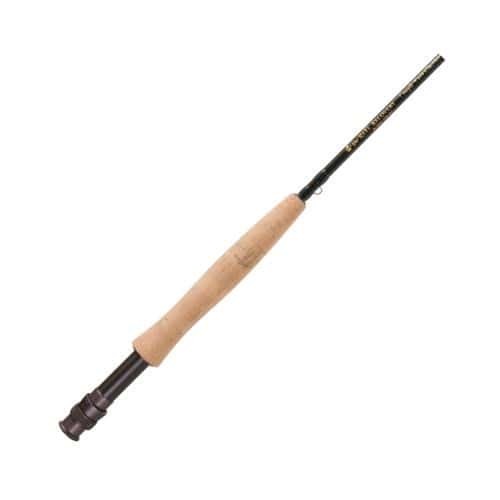 TFO is proud to support Reel Recovery by offering a new 9' 5 weight Reel Recovery Special Edition rod. The rod is translucent moss green with the gold Reel Recovery logo. A $25 contribution will be made to Reel Recovery for every RR rod that is purchased through an authorized TFO dealer. * A $25 contribution will be made to Reel Recovery for every RR rod that is purchased through an authorized TFO dealer.